All season tyres, commonly referred to as all weather tyres, are developed for use in countries with moderate yearly weather patterns. This makes them ideal for use in the UK and other European countries that have relatively mild climates. 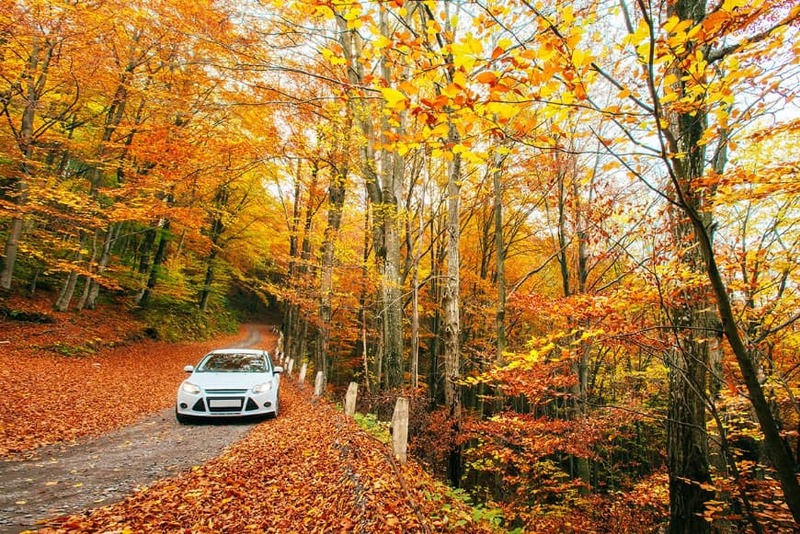 All season tyres combine the benefits of summer tyres with the benefits of winter tyres, creating a flexible tyre that can withstand most weather conditions the UK will throw at you. Despite this, summer tyres will always perform best in the summer and likewise, winter tyres will perform better throughout winter. What Makes a Summer or Winter Tyre? Summer tyres are made from a softer rubber compound than winter tyres. This means that they offer increased grip, better and more responsive handling and reduced braking distances in warmer weather. However, when temperatures drop the rubber compound stiffens up which reduces performance and they don't function well in wet or snowy conditions. Winter tyres have more grooves which are designed to provide traction in rain, snow and icy conditions. As well as this, the rubber compound they're made from remains flexible at lower temperatures. This means that during the winter they provide better grip, handling and braking distances. All season tyres occupy the middle ground in performance, providing a compromised driving experience throughout the year and avoiding the hassle of changing tyres bi-yearly. By using all season tyres you'll save money and effort between switching tyres, but lose some performance. The intermediate rubber compound used in all season tyres offers good grip in warm temperatures and doesn't harden as much as summer tyres do in colder temperatures whilst sharing some benefits of winter tyres, ensuring good water evacuation and a large surface area to provide extra grip when needed. Whatever your requirement, you can shop our wide range of tyres online. Simply search online by tyre size or vehicle registration to get an instant, fully fitted quote with no hidden extras. We stock a comprehensive range of budget and premium tyres for all makes and models of vehicle, at extremely competitive prices - and all backed by our Price Promise guarantee.